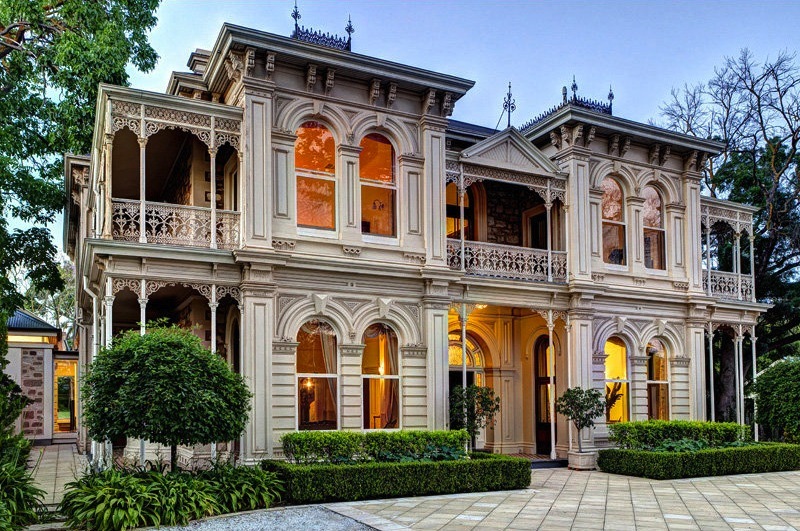 An Iconic and historic landmark property of magnificent proportions, maintaining the exquisite original and rare features of C1880. 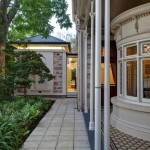 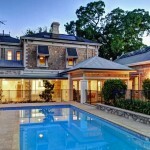 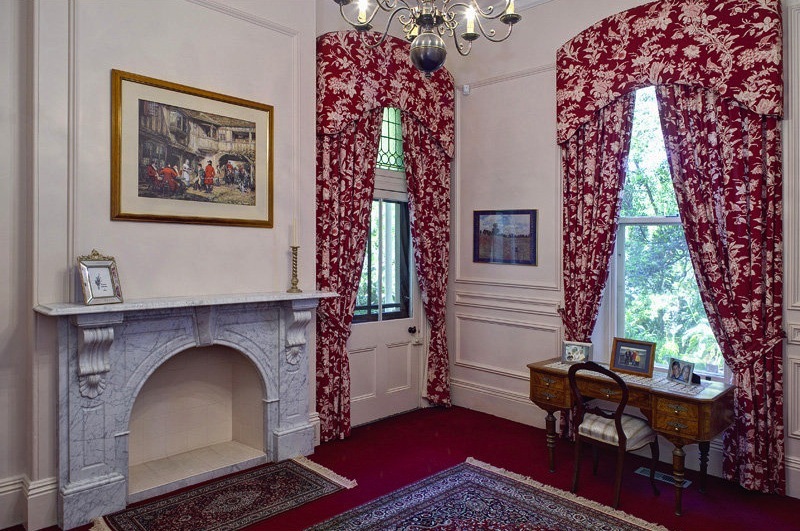 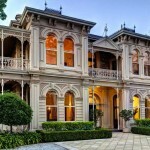 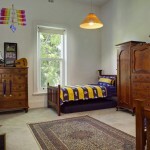 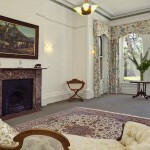 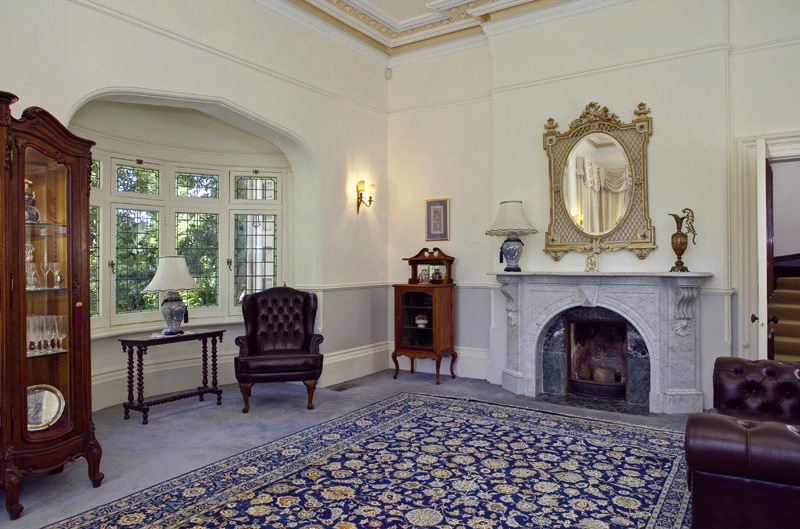 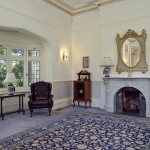 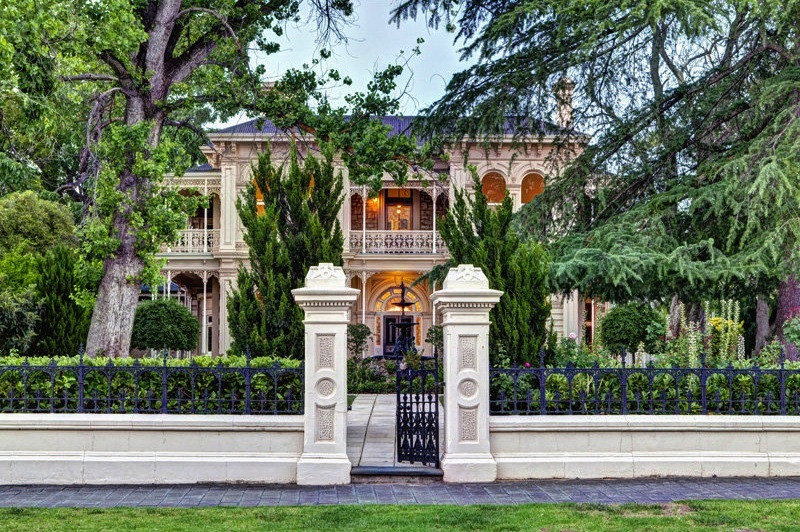 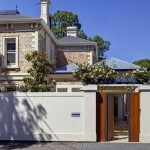 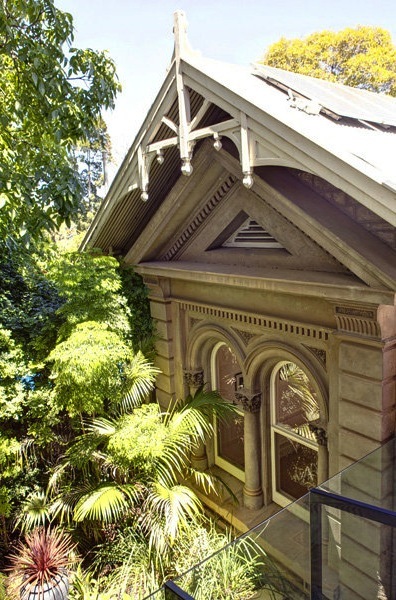 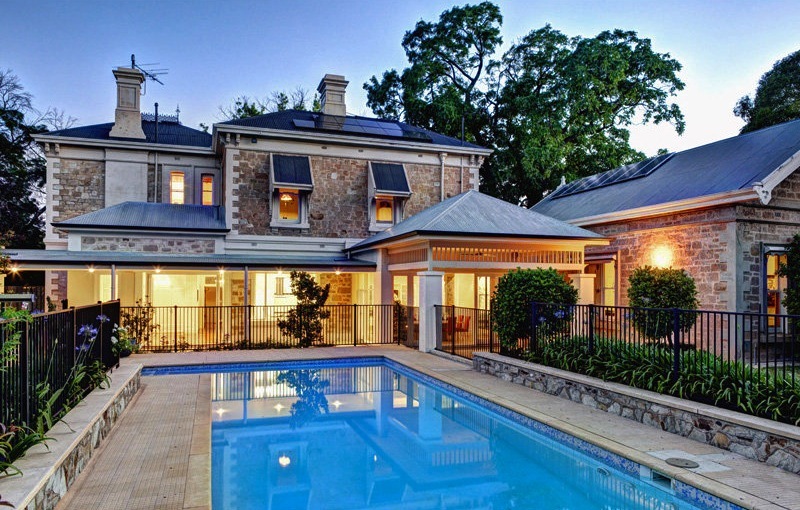 Built by one of the states most significant pioneers, Mining Royalty Sir George Brookman, this 16 roomed Mansion located in one of Adelaide’s finest boulevards, Edwin Terrace, provides a truly unique and generational opportunity. 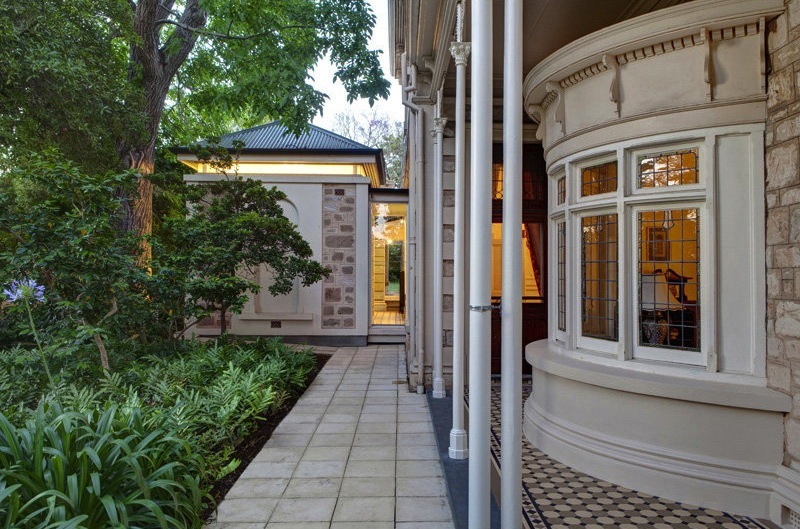 A late Victorian 2 storey residence constructed of sandstone with quoins and rendered surrounds to windows and doors. 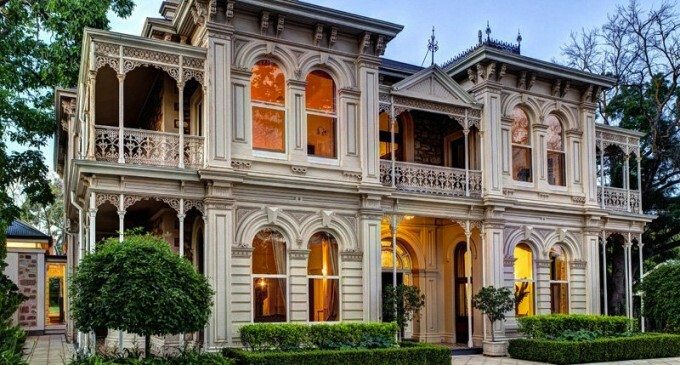 The symmetrical front façade consists of arched paired windows to both floors and incorporates a recessed entrance way which is topped by an upper storey balcony. 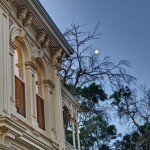 Cast iron adorns the verandahs and balconies on the other facades. 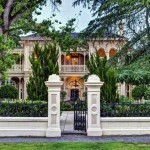 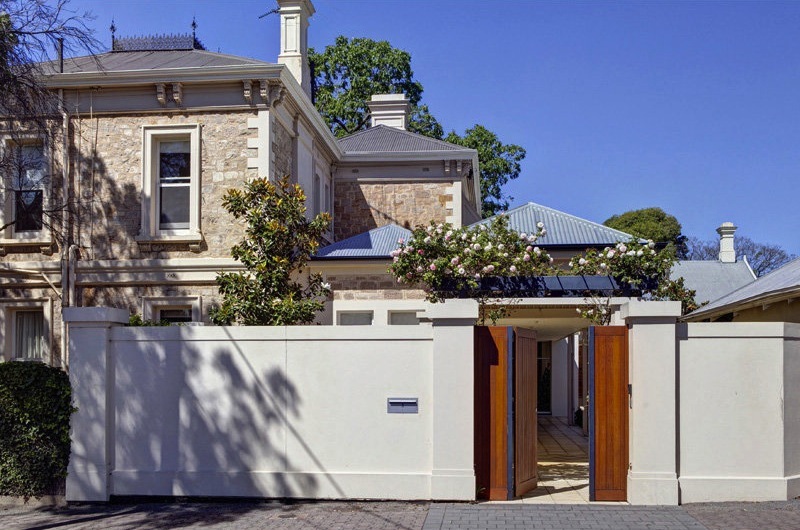 Double automated wrought iron gates at 3 Edwin Terrace, with it’s sweeping driveway, highlight the botanic setting and grandeur of this imposing Heritage Mansion. 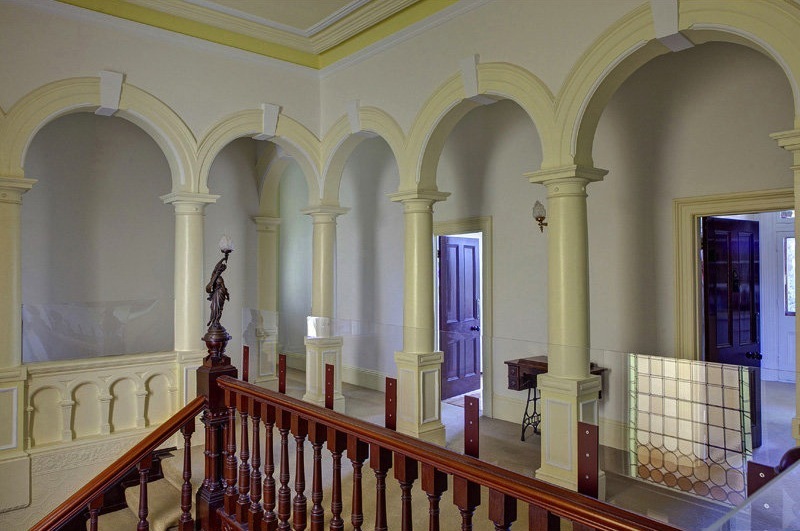 Impressive double doors lead into the wide entrance hall and magnificent archway to the grand circular staircase fitted with spectacular French light fittings. 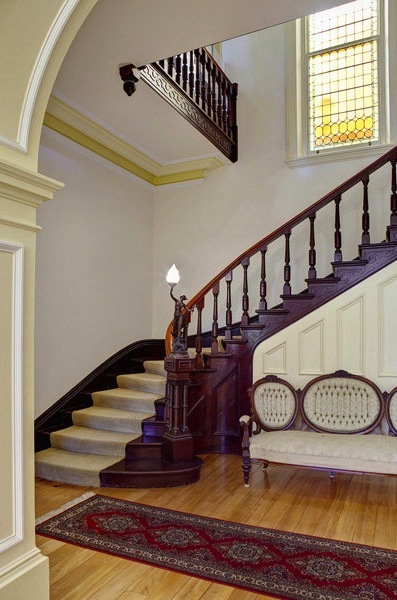 A large feature arched leadlight window behind the sweeping staircase is emphasized by the central light well that brings natural light into the centre of this magnificent home. 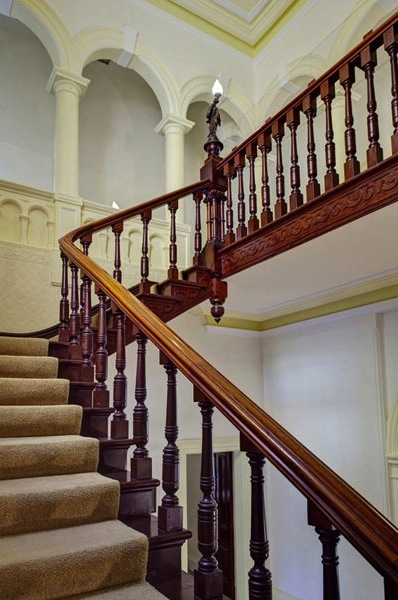 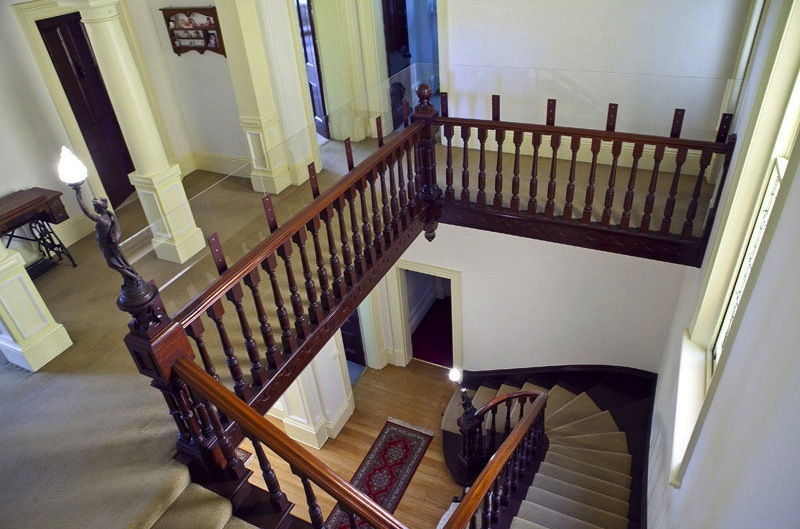 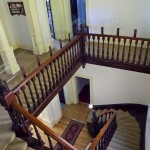 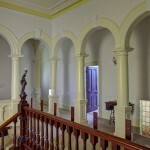 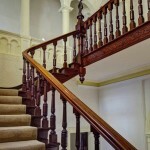 The staircase leads to a set of 7 original imposing cloisters. 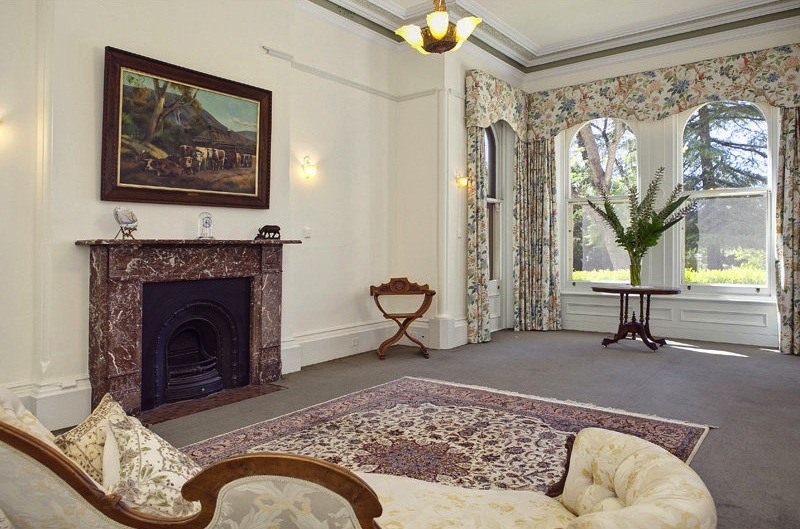 Grand front formal rooms with abundance of natural light, original leadlight bay window, magnificent marble fire places, ceiling roses and exquisite ornate cornicing. 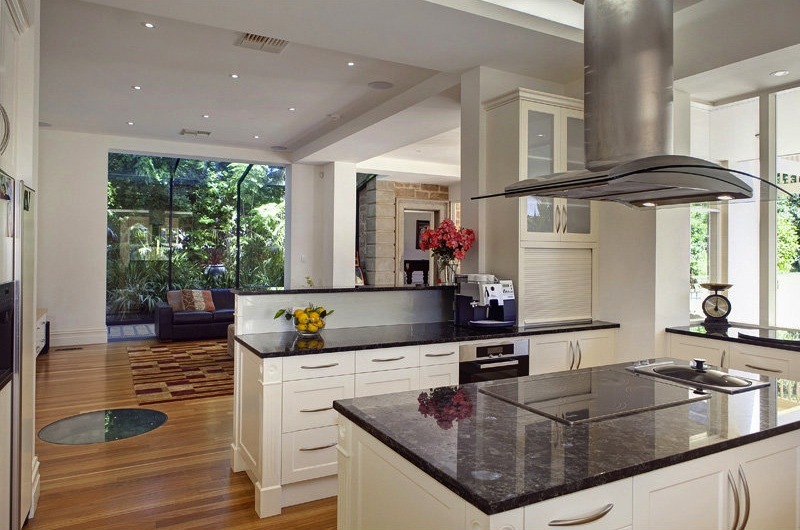 Tessellated tiles have been incorporated with the significant and substantial northerly renovation and extension consisting of state of the art kitchen (complete with Miele and Gaggenau appliances, granite benchtops and high quality finish), and informal living areas featuring a spectacular 15m lit active well. 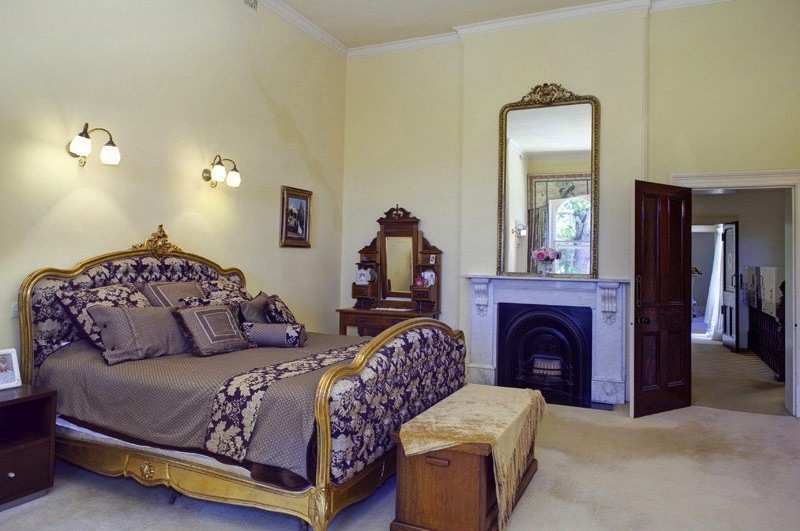 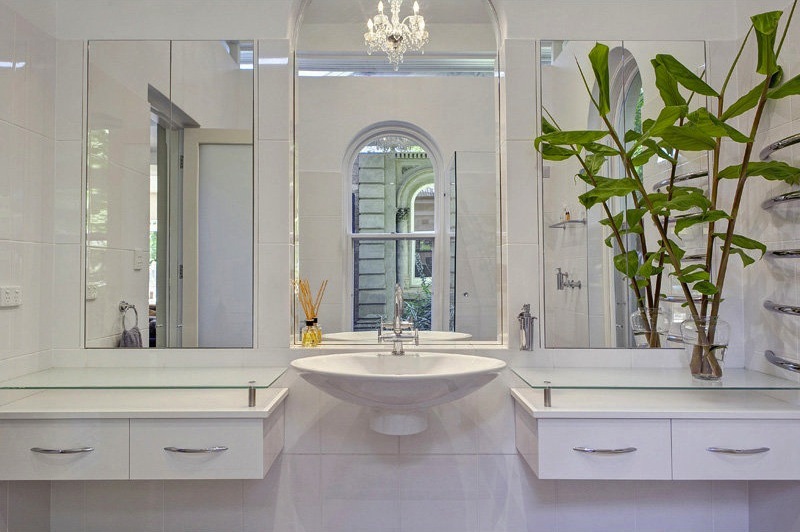 The gracious original billiard room with bathroom also has been incorporated into the renovation, connected by a glass walk way, providing natural light with an amazing outlook highlighting the architectural splendour of the Billiard Room façade and lush garden. 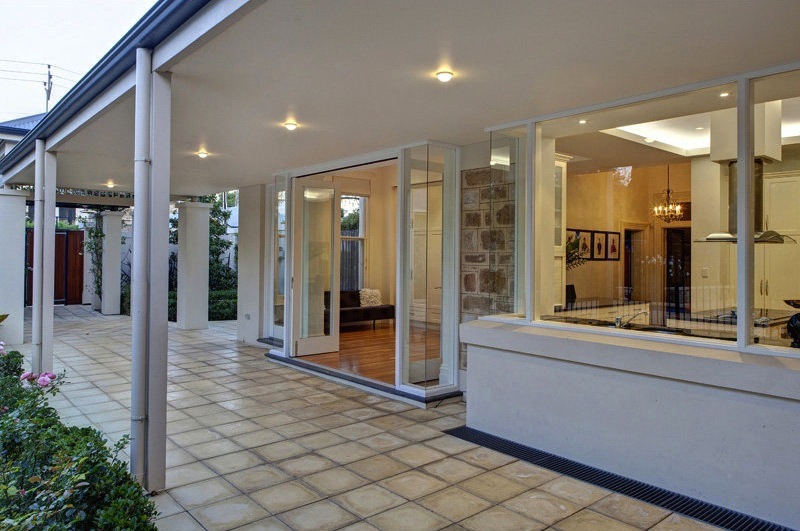 The rear of the property makes the most of the northerly aspect with stunning views of the garden and reportedly Adelaide’s first and largest residential in-ground pool. 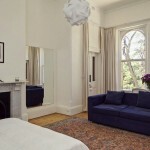 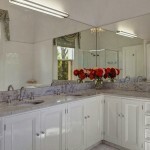 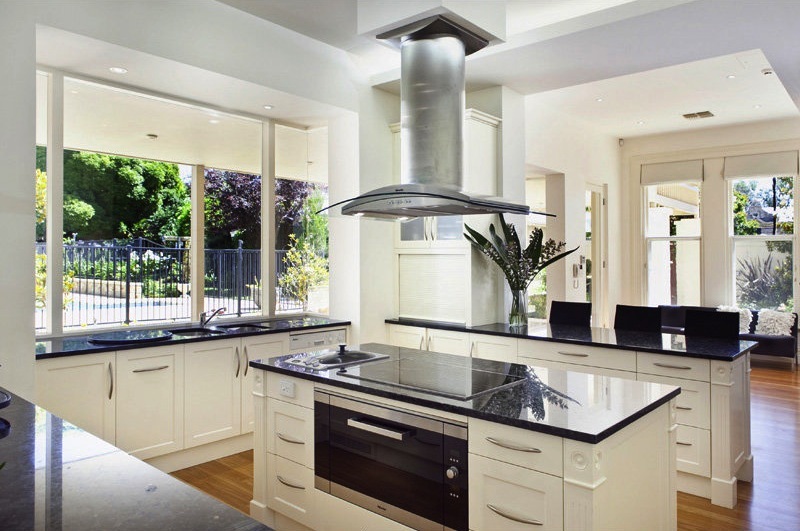 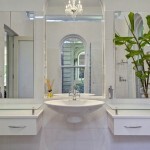 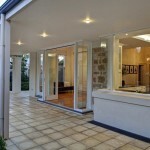 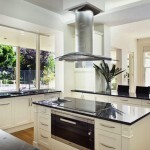 The residence comprises of approx. 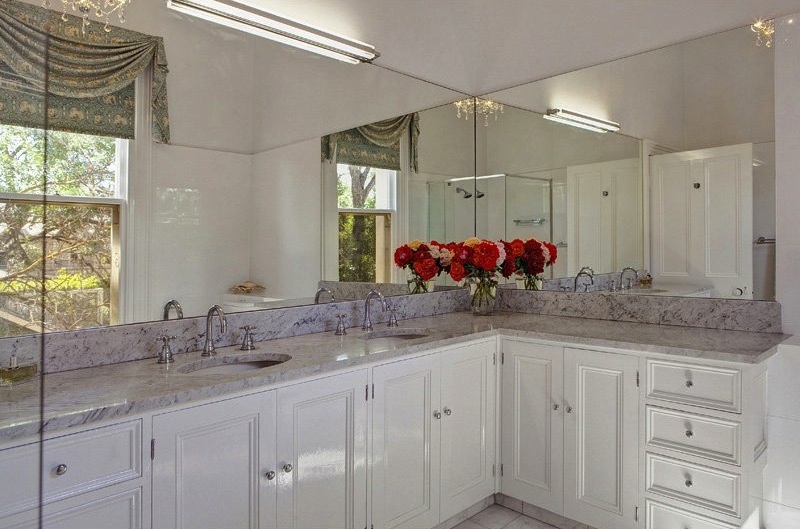 10,000 square feet of expansive living, with 6 bedrooms, 5 bathrooms and a 3 roomed dry cellar with a drainage system into the well. 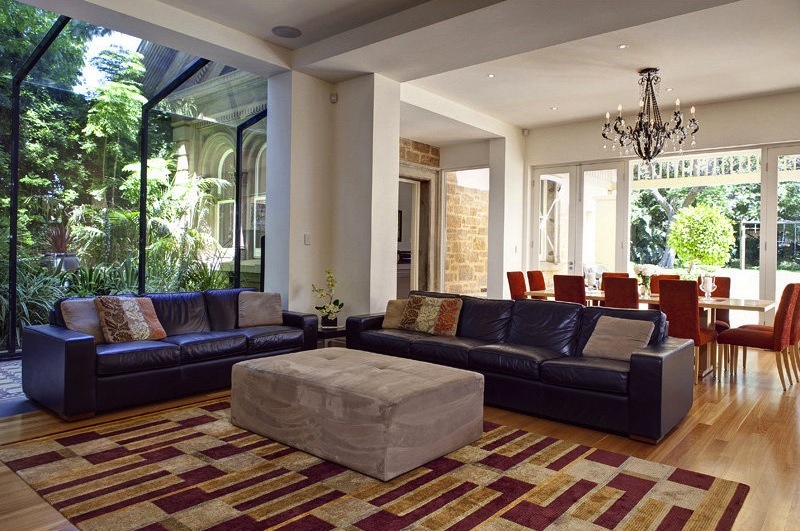 Original glass brick ceiling allows natural light via the light well into the enormous cellar with capacity up to 5000 bottles. 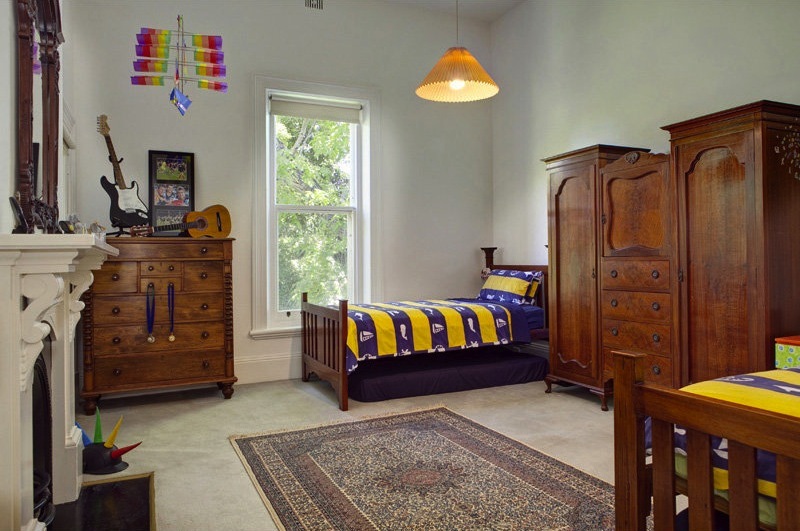 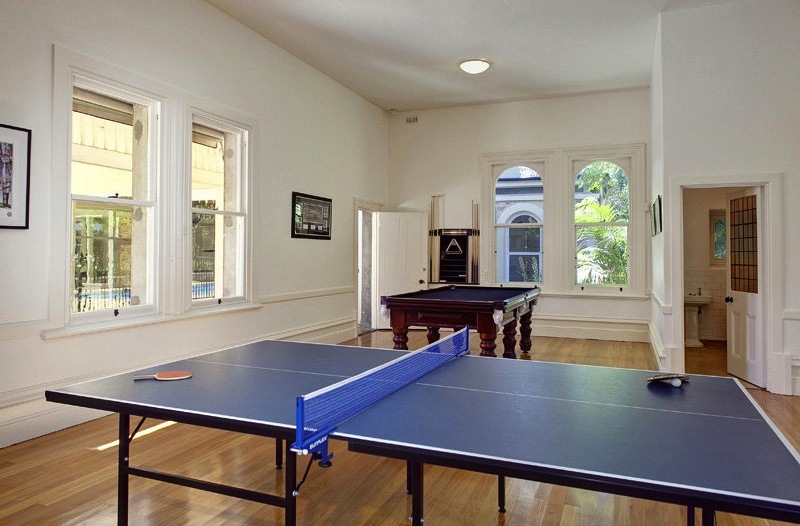 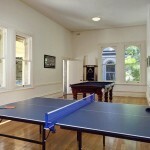 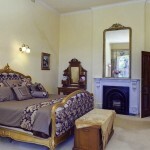 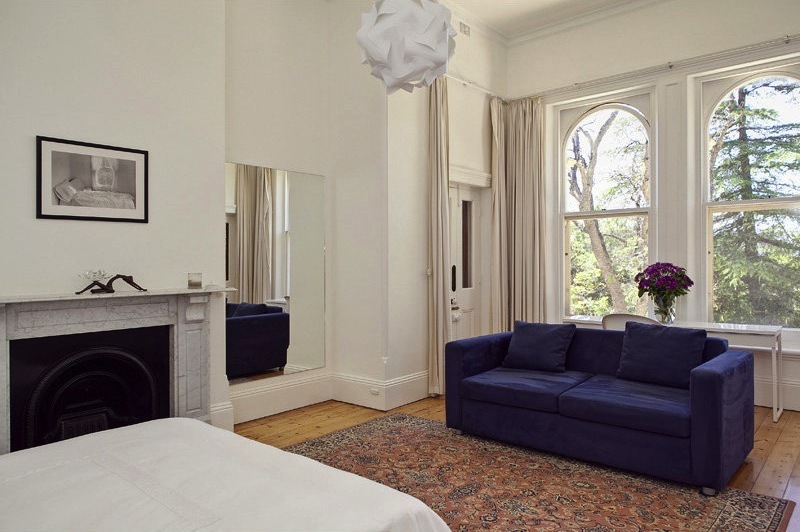 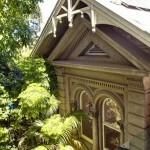 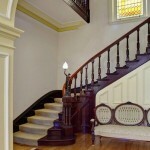 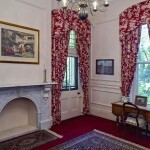 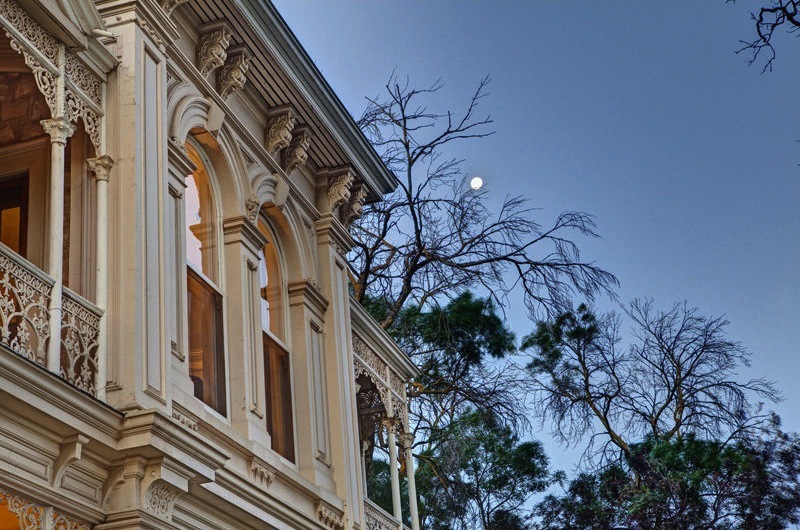 Specialty Items: Sandstone Construction, 16 Rooms, C1880, Double Automated Wrought Iron Gates.